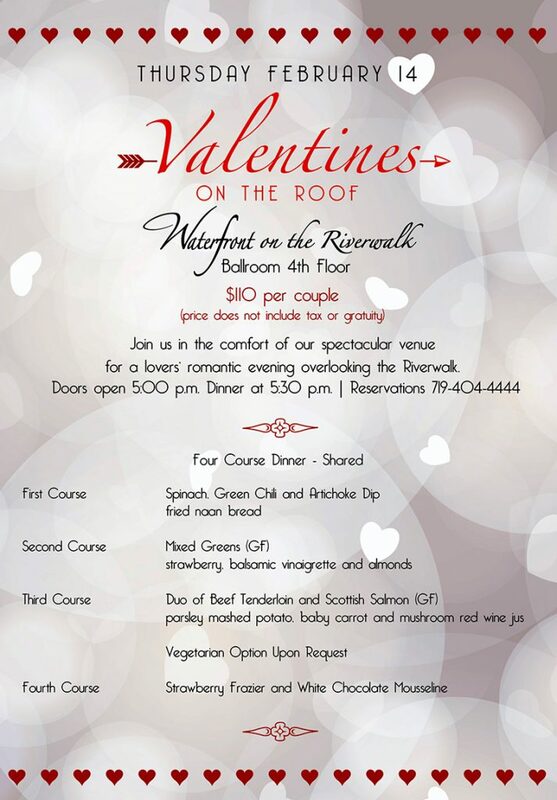 Make Reservations for Valentines On The Roof! Want to eat in the Restrant? Make Reservations for TwentyOne Steak!